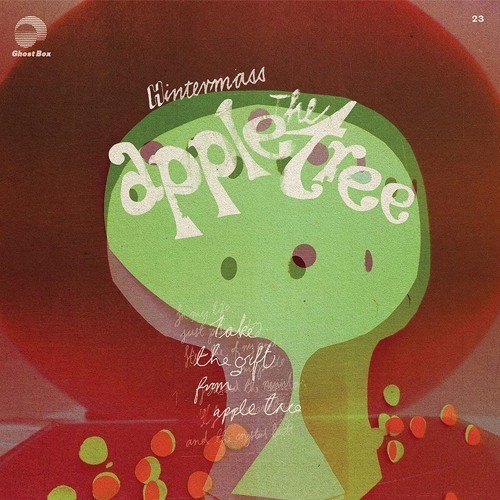 The Apple Tree is the first LP from Hintermass following their Study Series single for Ghost Box in 2011. The duo comprises Jon Brooks (The Advisory Circle) and Tim Felton (formerly of Broadcast and Seeland). 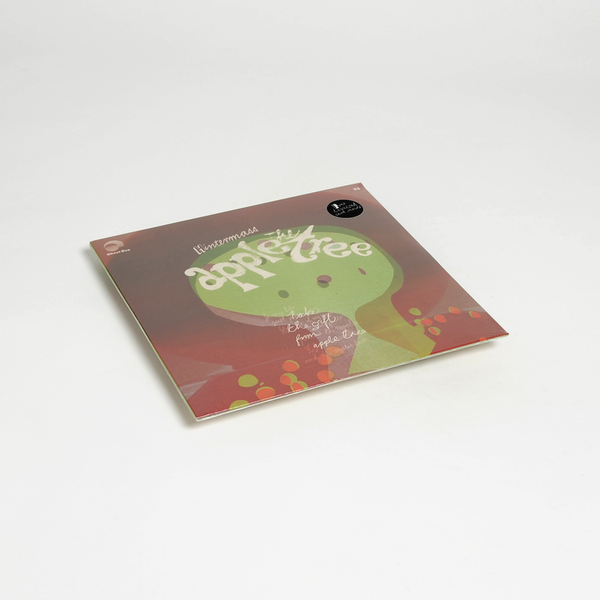 "Both are multi instrumentalists, lending the album its rich texture of electronics, guitar, keyboards, percussion and exotic acoustic instrumentation. The sound is completed by Felton’s rich, warm vocals and Brook’s immaculate production. 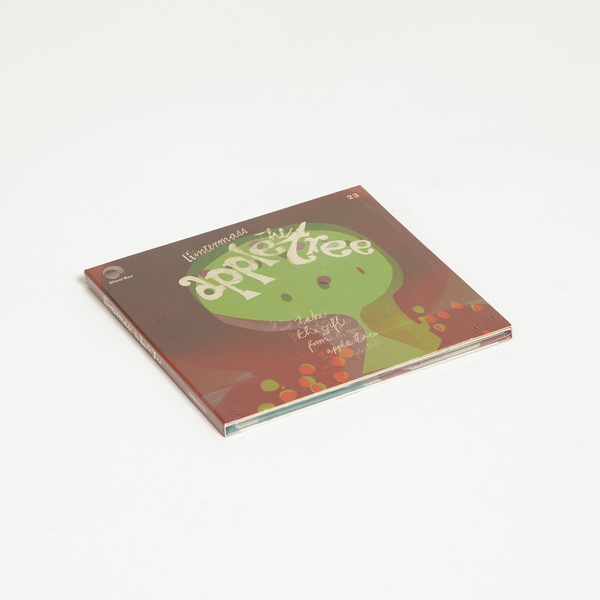 The Apple Tree is primarily a pop album; mannered and serene with strong electronic and folk sensibilities. 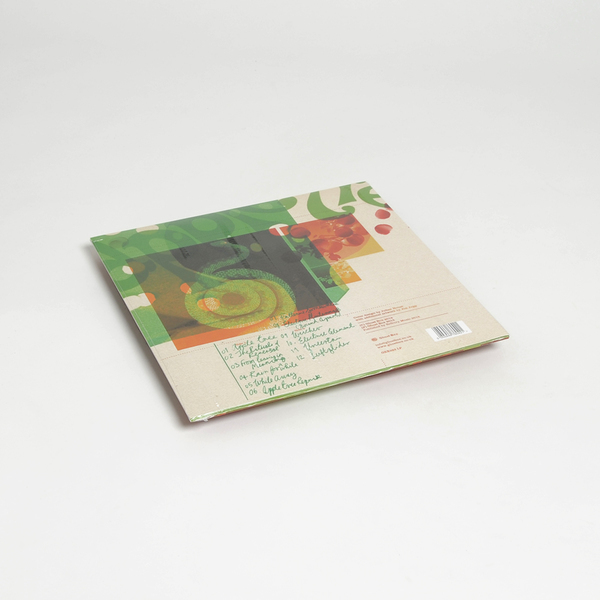 This is balanced by expertly handled abstract sketches and instrumental pieces.